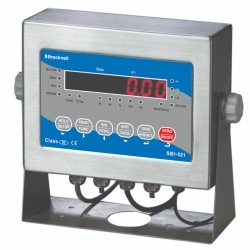 Brecknell now offers the SBI-521 LCD or LED Indicator. 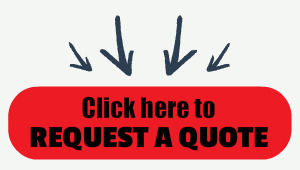 This powerful indicator is loaded with many standard features. 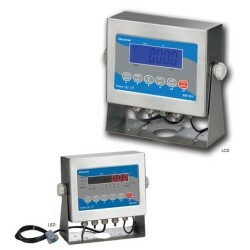 The SBI-521 indicator series has a standard steel enclosure rated at IP65. 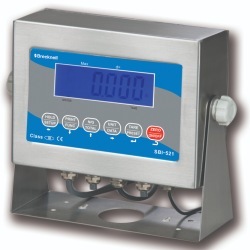 These indicators can be used in wide variety of applications from bench, floor scale, batching system, check weighing and more. Take a look at the specifications below and you will agree this is a lot of indicator for the price. This replaces the Salter 200ES and 200SL Indicator.